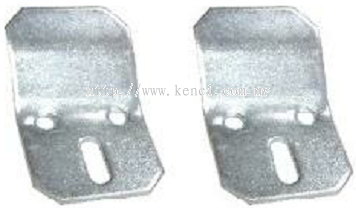 Kenci Marketing Sdn Bhd - We specialized in construction safety netting, sand & aggregate, building materials, construction hardware and pipe & fitting. 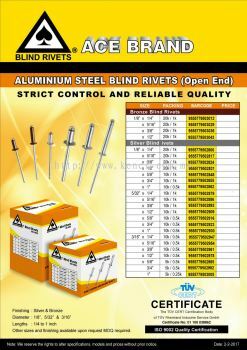 33, Jalan Perusahaan Satu, Taman Industri Selesa Jaya, 43300 Seri Kembangan, Selangor, Malaysia. Kenci Marketing Sdn Bhd has more than ten years’ experience in distribution, trading & export in quality building materials, construction hardware and materials for construction needs. Currently our customer’s profile consists of hardware traders, developers, contractors, plumbers, industrialists, machinists, household users and foundries. 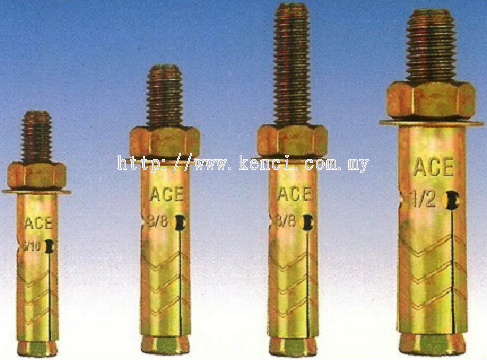 To be a leader in the construction marketing industry by providing quality products, excellent services and competitive pricing. 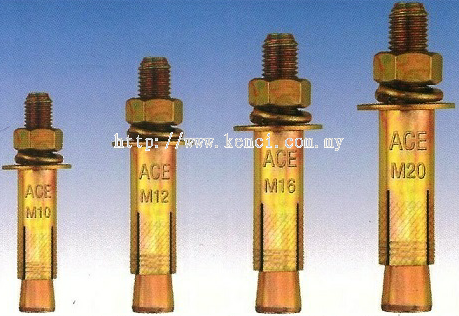 To provide quality services to our customer and expand company business to whole Malaysia. 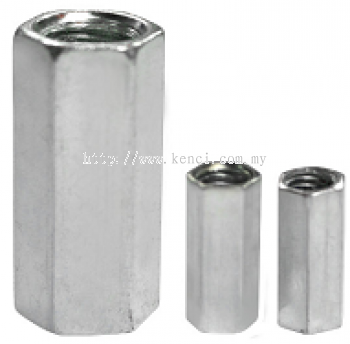 Kenci Marketing Sdn Bhd added 7 new products in HARDWARE & HAND TOOLS - ACCESSORIES Category. 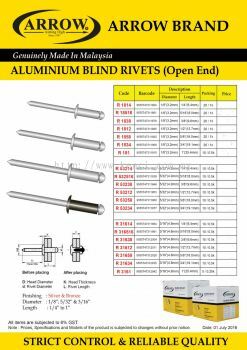 Kenci Marketing Sdn Bhd added 5 new products in HARDWARE & HAND TOOLS - ACCESSORIES Category. 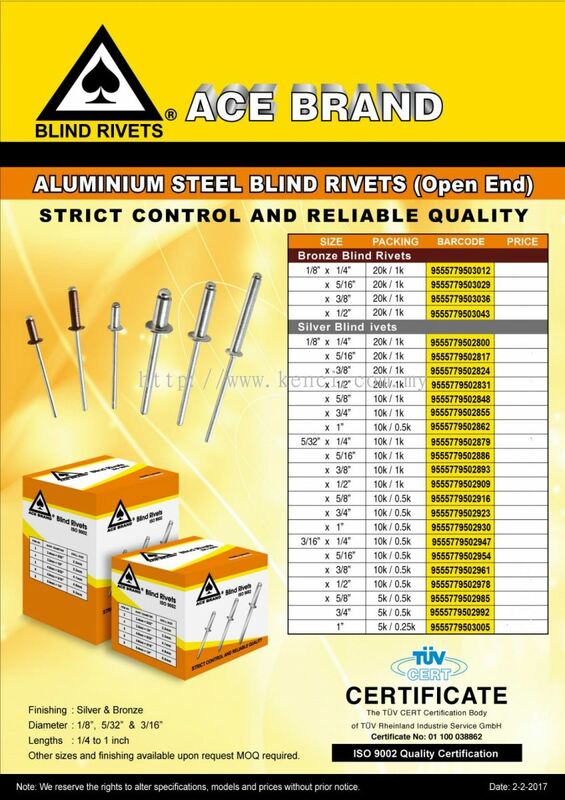 Kenci Marketing Sdn Bhd added new product in HARDWARE & HAND TOOLS - ACCESSORIES Category. Kenci Marketing Sdn Bhd added 2 new products in HARDWARE & HAND TOOLS - ACCESSORIES Category. 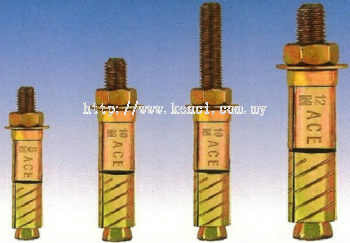 Kenci Marketing Sdn Bhd added 3 new products in HARDWARE & HAND TOOLS - ACCESSORIES Category. 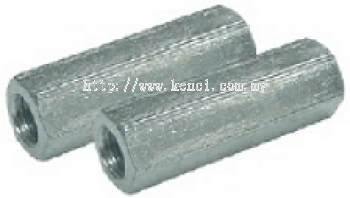 Kenci Marketing Sdn Bhd added 4 new products in HARDWARE & HAND TOOLS - ACCESSORIES Category. 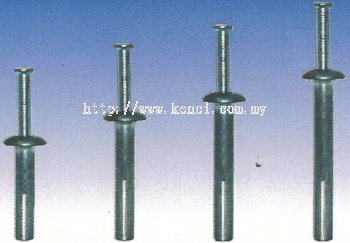 Kenci Marketing Sdn Bhd added new product in FASTENER - ANCHOR BOIT Category. 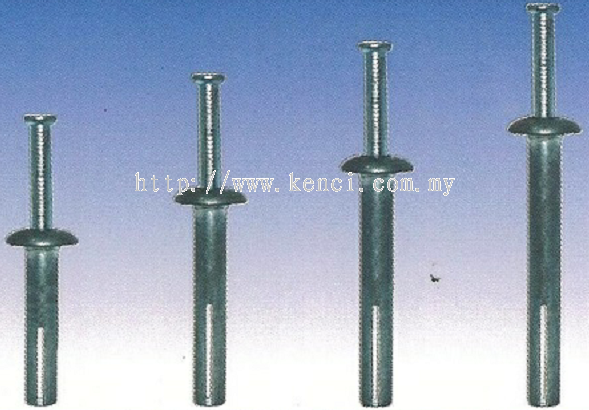 Kenci Marketing Sdn Bhd added 2 new products in FASTENER - ANCHOR BOIT Category. 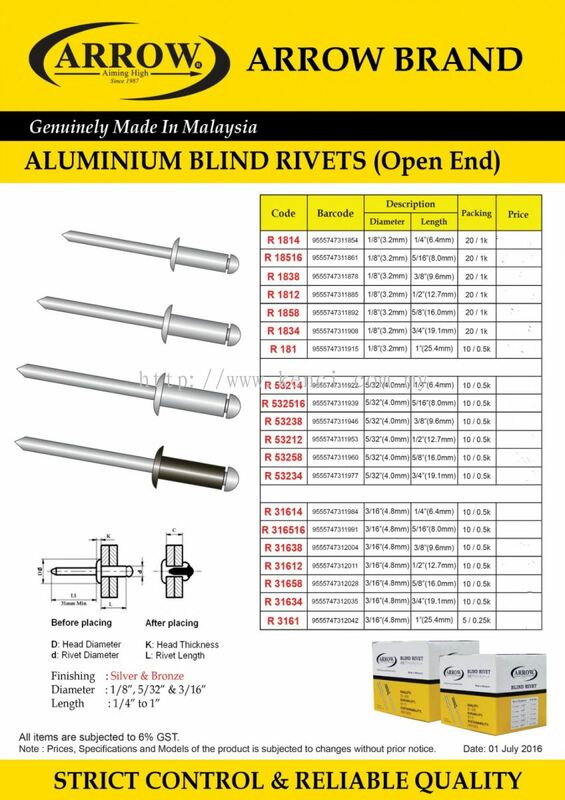 Kenci Marketing Sdn Bhd added new product in FASTENER - ALUMINIUM STEEL BLIND RIVETS Category. 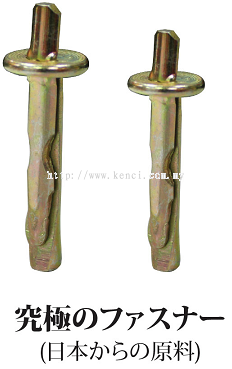 Kenci Marketing Sdn Bhd added 3 new products in FASTENER - ACCESSORIES Category. Kenci Marketing Sdn Bhd added 2 new products in FASTENER - ACCESSORIES Category.